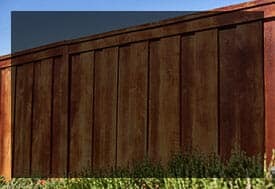 All Counties Fence & Supply is Riverside’s most trusted fence contractor and has been in the business of providing fencing solutions with quality materials and workmanship, since 1978. 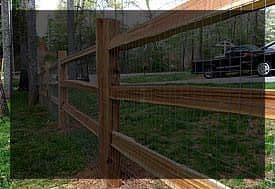 All Counties Fence & Supply is a family owned and operated fence company with a long history of providing affordable prices on building fences and the ease of working with experienced professionals. Discover for yourself how rewarding an experience it can be to work with All Counties Fence & Supply! 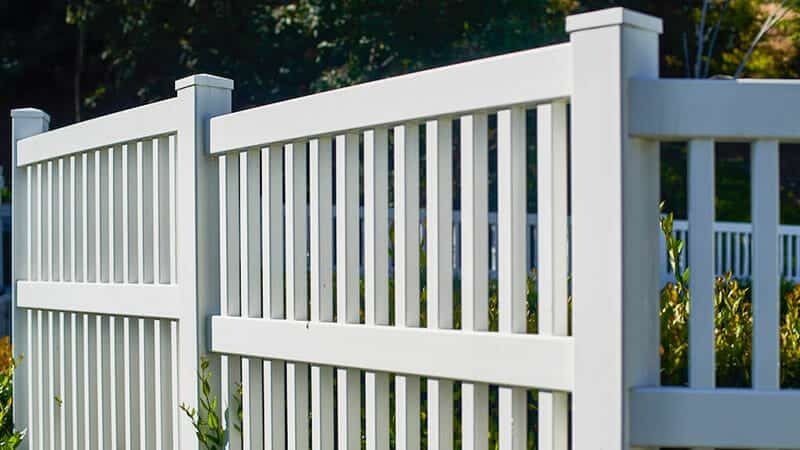 All Counties Fence & Supply carries all types of fences you need in Riverside. 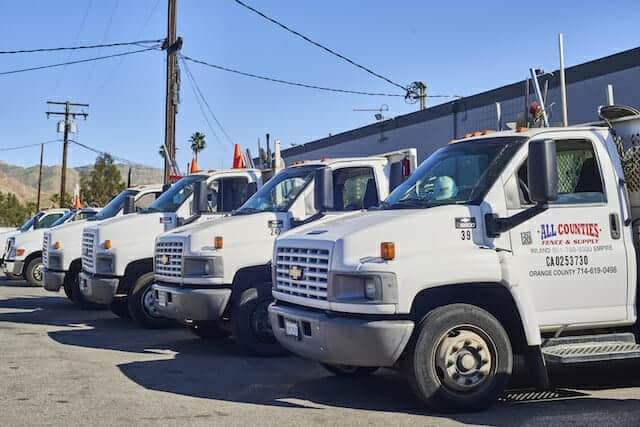 As a local company in Riverside, California, All Counties Fence & Supply understands the terrain better than almost anyone else. We know when bad weather hits; such as high winds, heavy rains or hot summer days, fences can be affected by getting damaged, cracked or even broken. 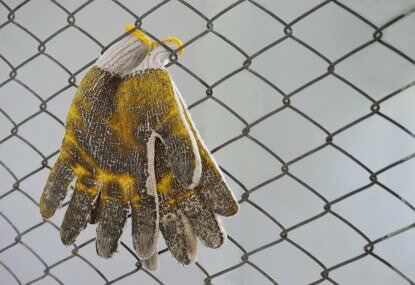 Luckily, our fence contractors know exactly how to install and repair fences for such disastrous weather situations. With over 40 years of experience building fences in the local Riverside area, All Counties Fence & Supply is the best fencing solution for your front yard, backyard or any other area of your property that needs a fence or gate. All of our wood fences that we build are made from either redwood or cedar, ensuring the longest lasting wooden fence your residential home has ever had. Both of these types of wood are durable making them ideal materials to be used. Your contractor will quote you on the most affordable option to build your wood fence based on the season. Fences made out of vinyl are a great alternative for your home or business property. Vinyl fences come in all types of styles, require less maintenance than other materials, last longer than wood and are not affected by weather. Our contractors will be more than happy to show you the quality of vinyl vs. other fence materials. Iron fences are ideal for properties that need security measures that non-metal fences do not provide. 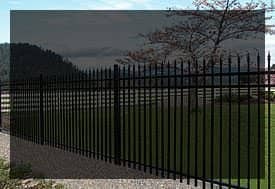 Our architectural and ornamental iron fences are made with galvanized steel, ensuring strength, durability and weatherproof. All Counties Fence & Supply offers other fence types for your property. We can also build Cable, Lodge Pole and Pipe Rail Fences in or around your property in Riverside. Learn more about the other different types of fences we offer. 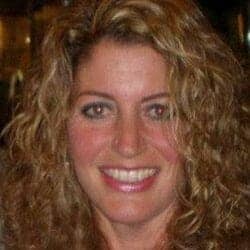 We are more than just a fence company. We are experts at creating horse corrals, installing glass walls, and more. Our detail-oriented installers ensure that you are only given the highest quality products and that they are installed perfectly. 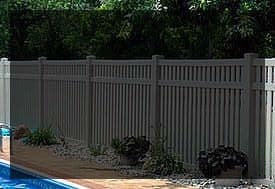 All of our fence products and fence installations include product and labor warranties as well as our guaranteed customer satisfaction. Stop in at our retail showroom to learn more about the products and services we offer or call a free estimate when you need to build a fence in Riverside.